Our faculty is exceptionally talented and experienced and are doctorate and NET certified. We have an ideal laboratory environment and the whole LBSGCM campus is WiFi enabled. 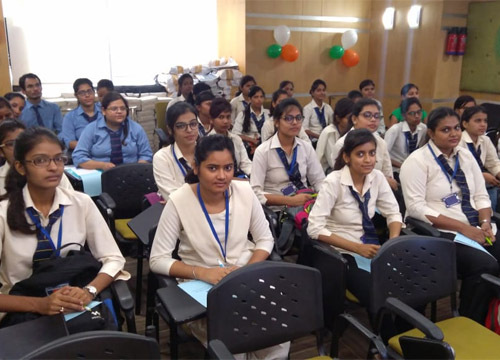 Apart from main libraries we have digital libraries and co-operative lending libraries in our campus. Our cafeteria provides affordable and excellent quality food to encourage healthy eating. 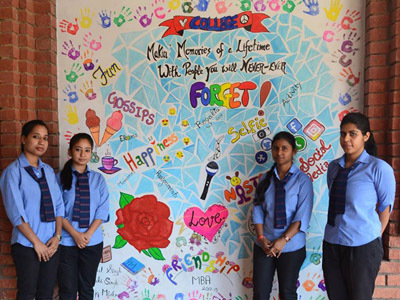 LBSGCM has vibrant student life with a perfect blend of curricular and extra-curricular activities. 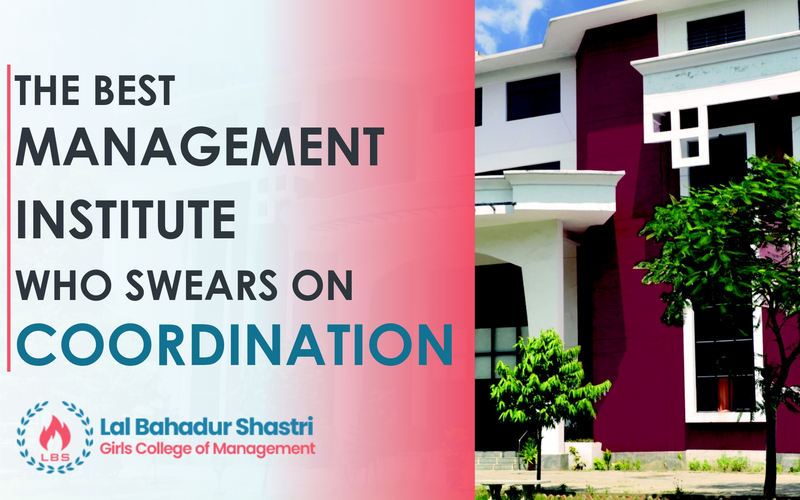 We have a sprawling campus with ultra modern architecture and state of the art facilities. 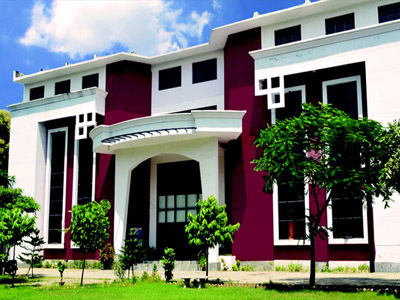 associated college of Lucknow University established in year 2010 to promote girls in the field of Management and Information Technology. It provide a dynamic learning environment that is fast changing in response to new technology and paradigmatic shift in business arena. 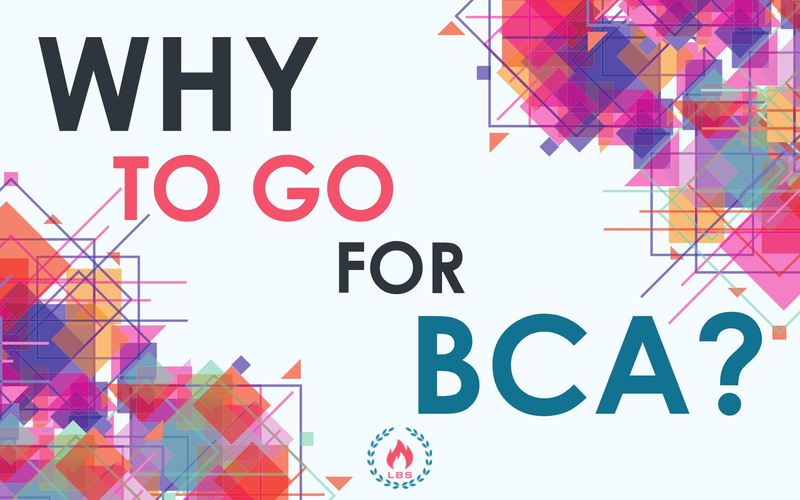 It would be committed to high quality education, research and service to the nation. 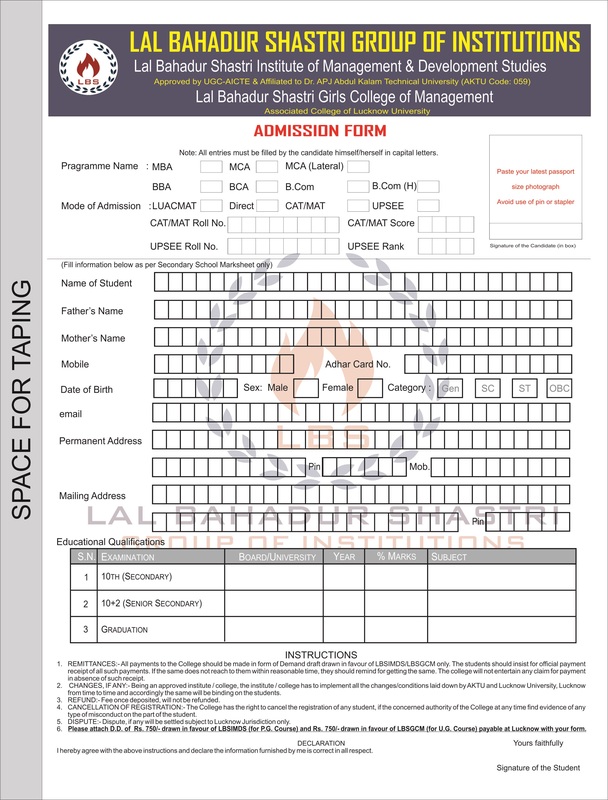 Lal Bahadur Shastri Girls College of Management presently offers four courses BBA, BCA, B.Com and B.Com (H), all of which are affiliated to Lucknow University. A course which develops confidence to be somebody who matters in a professional world. 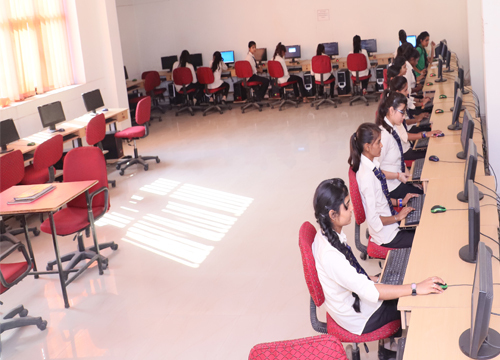 A course that aims at imparting comprehensive knowledge in a computer driven world. 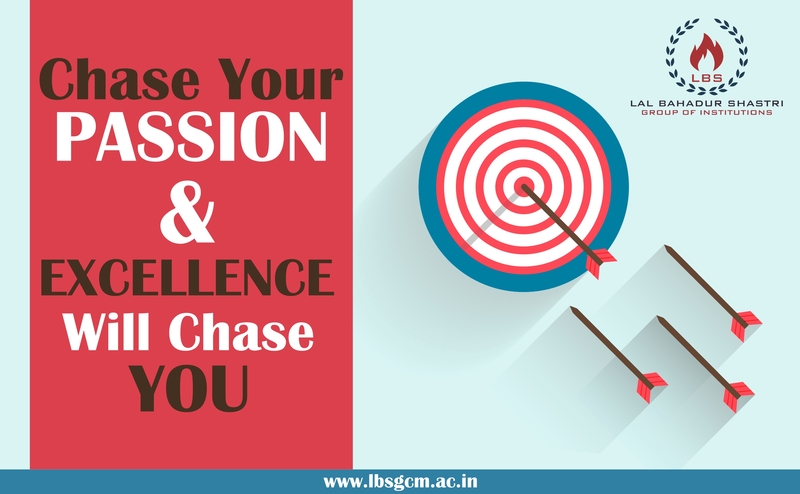 A course that grooms students to fill the supply-demand gap in the field of commerce & accounting. 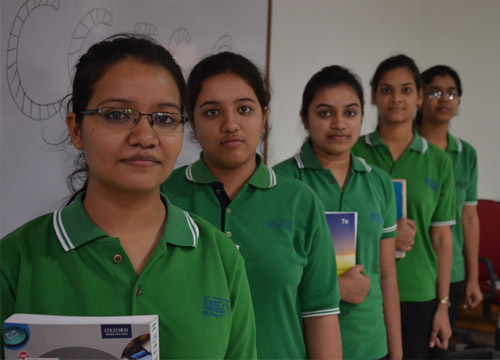 A course that develops analytical, communication and problem solving skills with a foundation based study.